When we teach students to STOP, THINK and DO the right thing, we are training them to manage their impulses and make strong decisions. 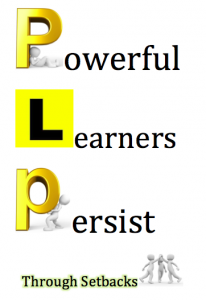 When we help students to slow down their thinking and think more deeply when needed, we are coupling this with strategies that help them persist and keep struggling until they reach a higher level of achievement. 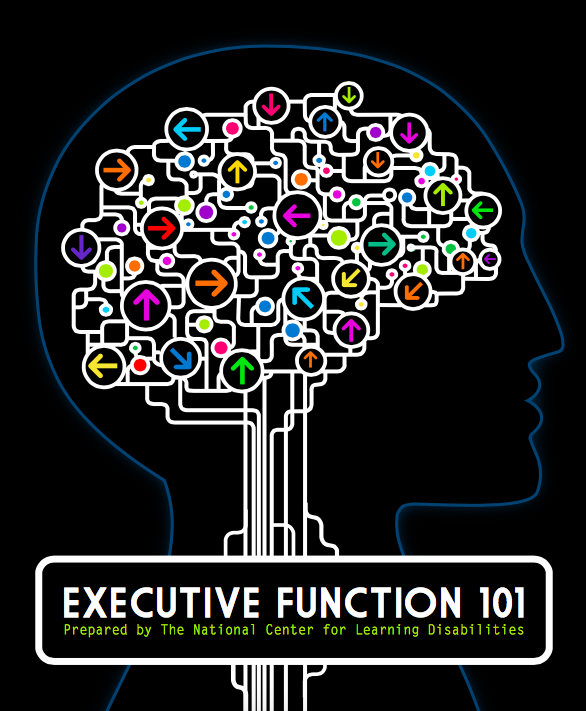 In our conversations with parents, we often refer to this easy to read resource: Executive Function 101 (5.3Mb pdf), which we are again encouraging people to read and give consideration to as you work with your children. We have reported on Growth Mindsets and Executive Function before…here’s a previous newsblog post.